After a series of back and forth accusations and Police’s pronouncement that Bobi Wine’s Kyarenga concert had been cancelled until further notice, it is back on in our latest Uganda news. The concert that was slated for 20th October at Namboole stadium has now been pushed to next month, November 9. This still pends Bobi Wine and his team meeting stringent laws set by the stadium management. 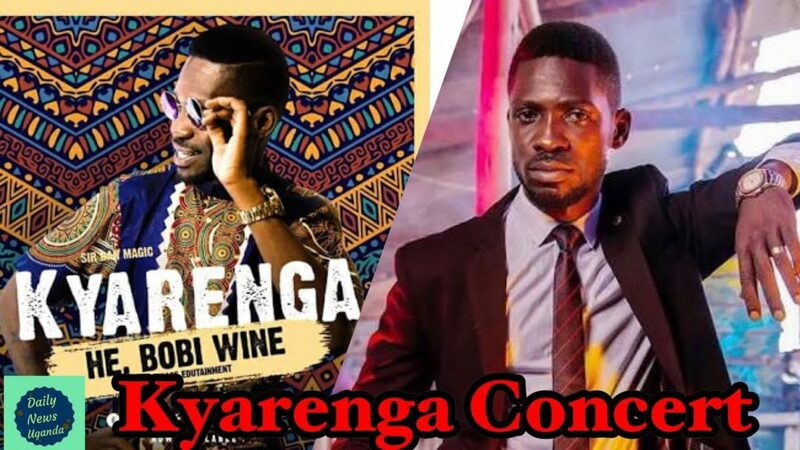 According to a contract seen by Flash Uganda Media on Thursday, the Kyarenga album launch will proceed as planned provided Bobi Wine and team fulfil three conditions i.e. clearance by the police, payment of full Sh32,000,000 by October 29, 2018, and not to step on the stadium’s turf during the concert. 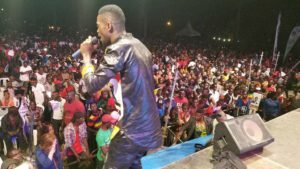 The stadium management insist that the cancellation of the Kyarenga concert from 20th Oct was as a result of lack of contract between organizers/ promoter and Namboole.